With so many options nowadays, traveling is no longer exclusive for the privileged few but to anyone who dreams to see the most beautiful places in the world. If you are the type of traveler who is interested in urban pleasures yet, yearning for man-made and natural destinations, put the list of cities below in your bucket list. Mesmerize with their amazing architecture and stunning vistas, and immerse yourself in the perfect blend of art and nature. Venice! The city has been immortalized in various films, artworks and literatures for its beauty and mystery. 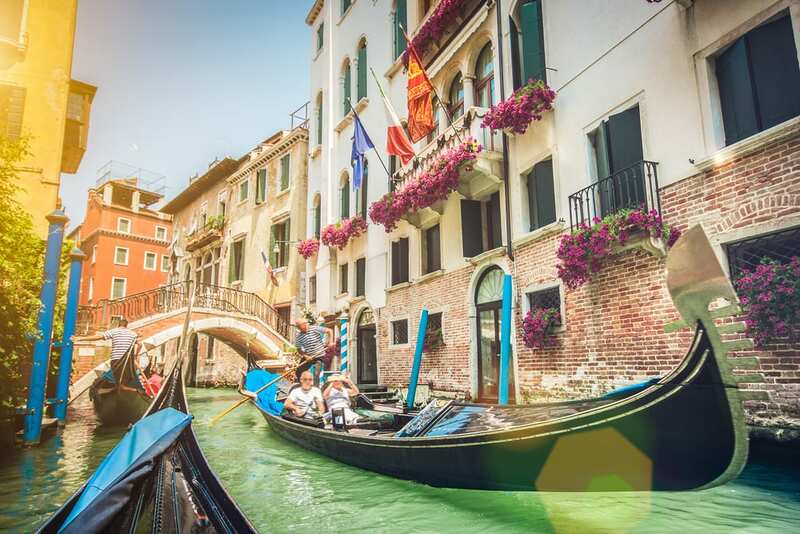 Anyone who has visited the place can only say one thing:Venice has captured their heart because of its uniqueness. No wonder it is consistently on the top of the most beautiful cities in the world. Marvel on its beauty as each building is a work of art, much more when reflected on the canals that cross the city. Strolling through its walkways somehow enlivens the artist in you and evokes the feeling of being in a real-life fairy tale. 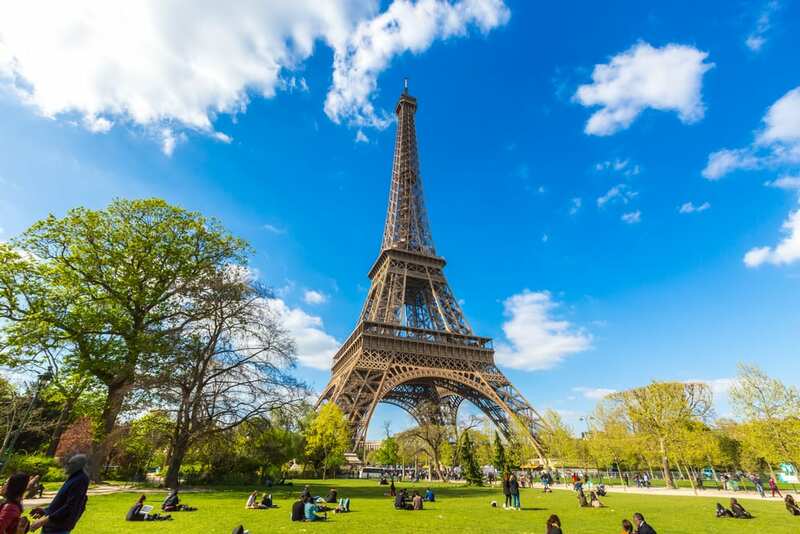 The most visited city in the face of the planet according to a recent survey, Paris is undoubtedly the capital of capitals. It is like an open-air museum with its magnificent monuments, the impressive boulevards, museums, the iconic squares plus the Seine River and the bridges that cross it. These are, by itself, exemplary works of art. Add to the city’s elegance is, of course, the iconic Eiffel Tower and the Champs-Elysèes, where the World Cup victory party was held. These timeless structures have been copied elsewhere in the world. Simply have a sip of your favorite coffee in an outdoor coffee shop or ride the boat in the Seine River and feel the romance and sophistication of the so-called “lover’s paradise”. Get a beautiful glimpse of those spires from the many bridges crossing the mighty Vltava River. But the best view can be seen at the prominent Charles Bridge. You can also best see them by simply standing in that beautiful, quaint Old Town Square. Reminisce through the glorious walkways and well-crafted cobblestone streets, talk to the locals and mingle with them and, surely, you’ll have the experience of a lifetime. 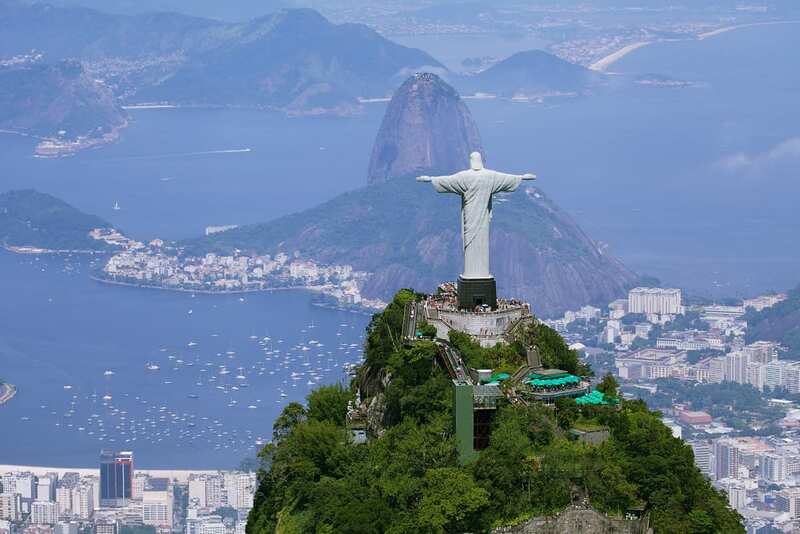 If you are bound to the Brazil then book a flight to Rio de Janeiro – the stunning city where the mountains meet the sea, one of the most famous Jesus statues around the world. It is a beautiful blend of nature and city-life that has been captivating millions of visitors each year. Trek up the well-known Mountain Sugarloaf or through Corcovado statue and get a panoramic view of this amazing, modern city dubbed as “Marvelous” by the locals. Whether you go for yacht-cruising or mountaineering, the option is yours and you can enjoy both in Rio. What’s in a canal? Well, it does not only add to a city’s aesthetic beauty. It also gives that classic feel that delights the romantic senses. Anyone who visits this fantastic city would get that feel. 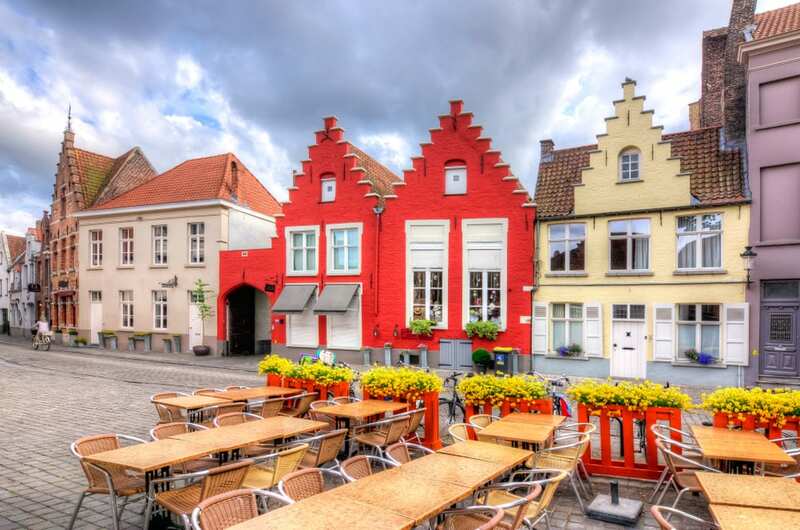 The city’s narrow houses with gabled facades lined along the elaborate canal system is a sight to behold. This artistic heritage are classified as monuments that have been wonderfully preserved. 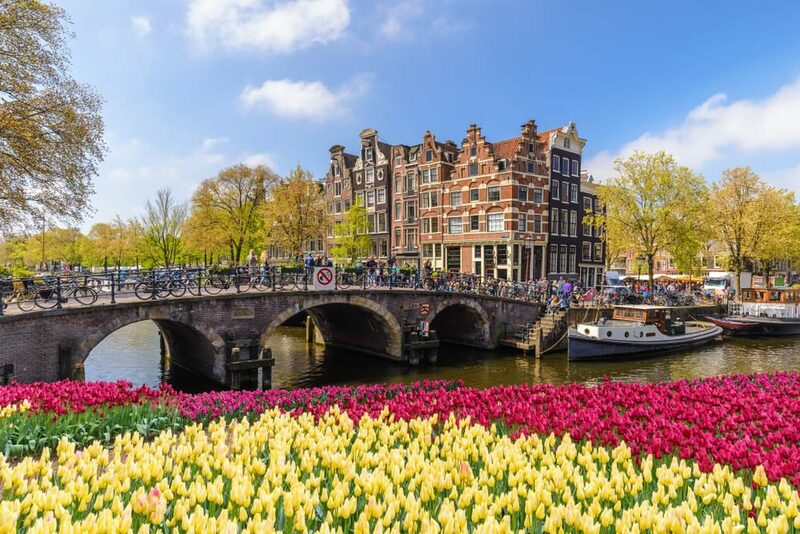 Cycling over the sturdy bridges crossing the canals and cobbled streets makes this city alluring. 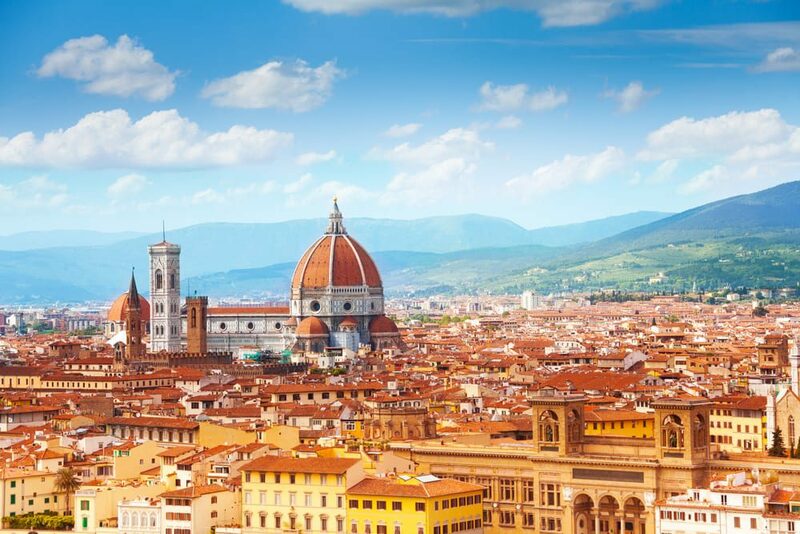 If you are an art enthusiast, you must put Florence at the top of your bucket list. The city is living testimony to Italy’s Renaissance. The creative heritage is visible in its posh palaces and prized museum collections. The city as a whole is very impressive with its captivating beauty inside and out of the palazzi’s walls. Piazzale Michelangelo, a medieval balcony offers a panoramic view of the city. Mesmerize in the city’s magnificent skyline with the towers, domes and bridges, the majestic hills that guard the enclave, and the glorious Duomo strategically build right at the center of the city. The so-called Eternal City is magnificently built along the banks of the Tiber River. It is a depository of classic art pieces, monuments and jaw-dropping architecture that have a magnanimous influence in the world. And there is more to it than the Colosseum, the Forum and the St Peter’s Basilica. 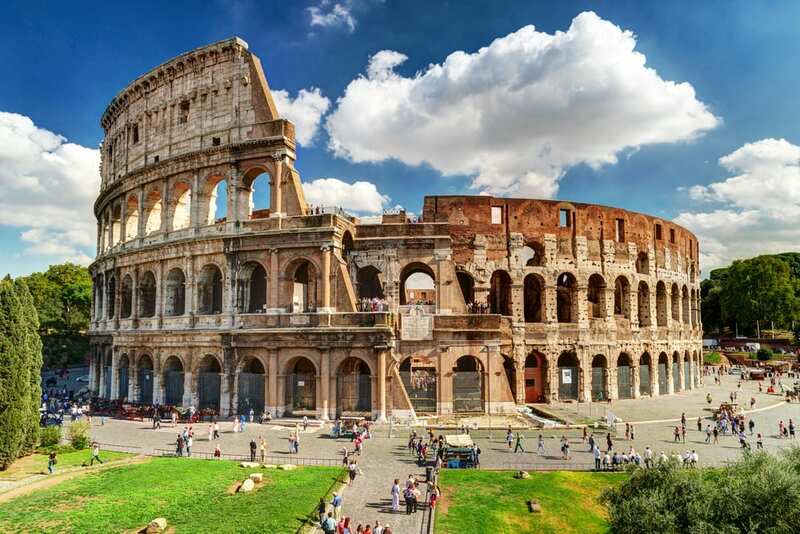 Try to walk through the picturesque streets and chances are you would see delightful lanes, palazzi that stood the tests of time or even lovely homes adorned flower boxes that is distinctly Roman. The stunning city is bisected by the mighty river Danube. The hilly Buda is connected to the plain Pest via the Chain Bridge. 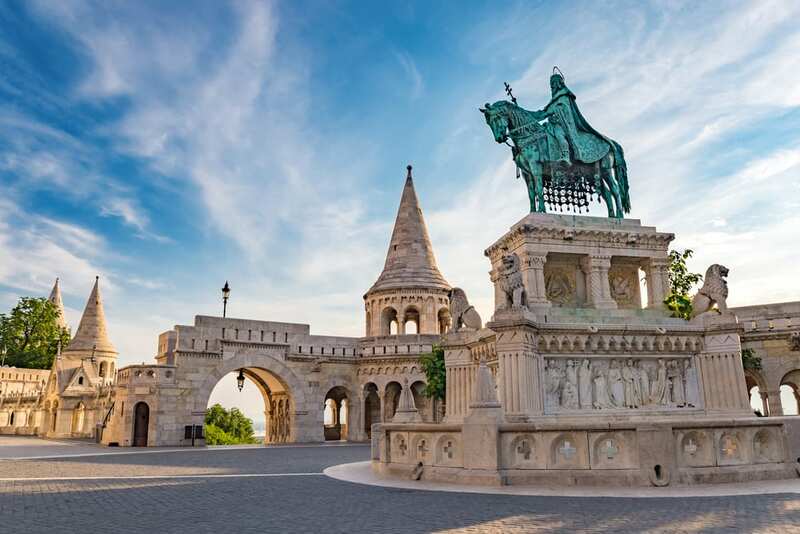 Buda has a royal palace and the Roman influence is very evident in its architecture. Captivating Pest is more of a 19-century setting. The blend of the two enclaves paints a magnificent city by the river. Budapest has a remarkable architecture, of which the iconic Parliament Building is the most famous. Go to the turrets of the Fisherman’s Bastion and get a sweeping view of this beautiful city. Bruges is the capital of West Flanders in Northwest Belgium. Though it is relatively a small city, it has all it takes to be a top tourist destination because of its fascinating beauty. The city is characterized by its canals, romantic cobbled streets and medieval buildings that are beautifully preserved. Like most of Europe, the stunning architecture is gothic and baroque in style. Its location makes it an easy access to travelers across Europe. Check the Belfry of Bruges, a medieval bell tower in the Market Square, visit the Basilica of the Holy Blood and stroll along its clean, peaceful lanes. It’s a magical destination you sure would not miss.